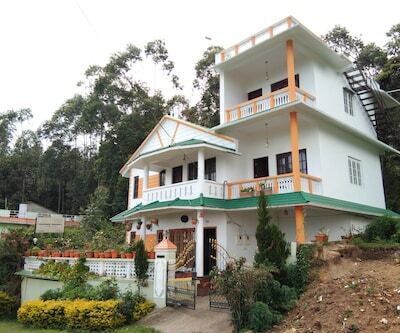 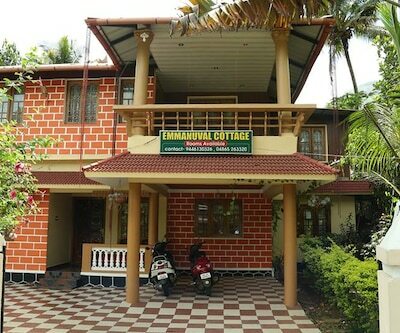 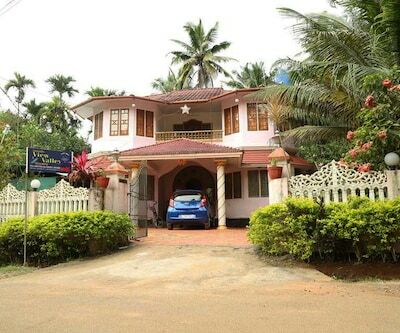 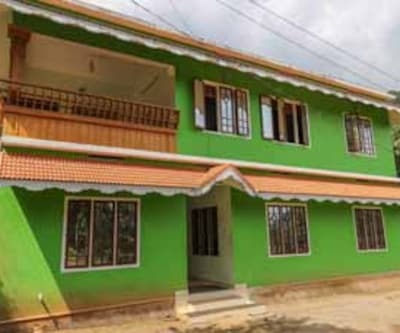 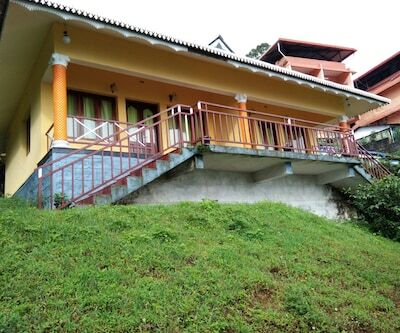 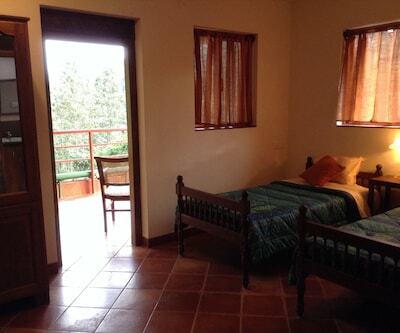 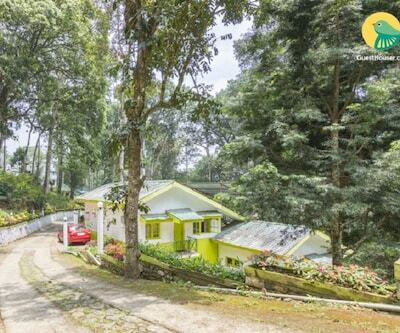 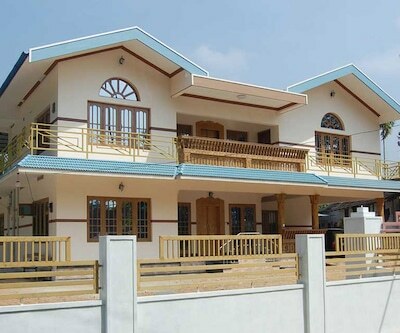 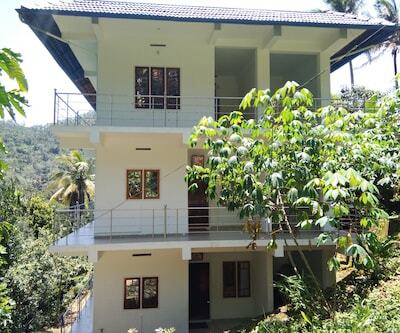 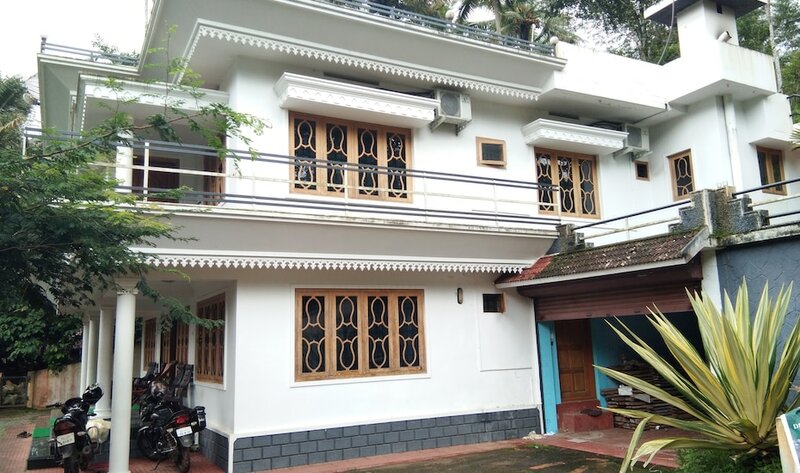 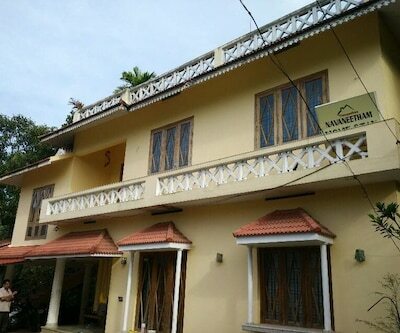 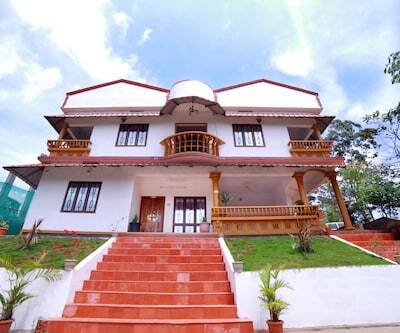 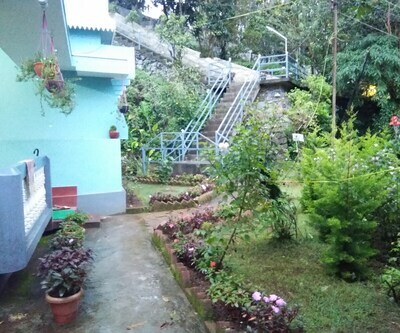 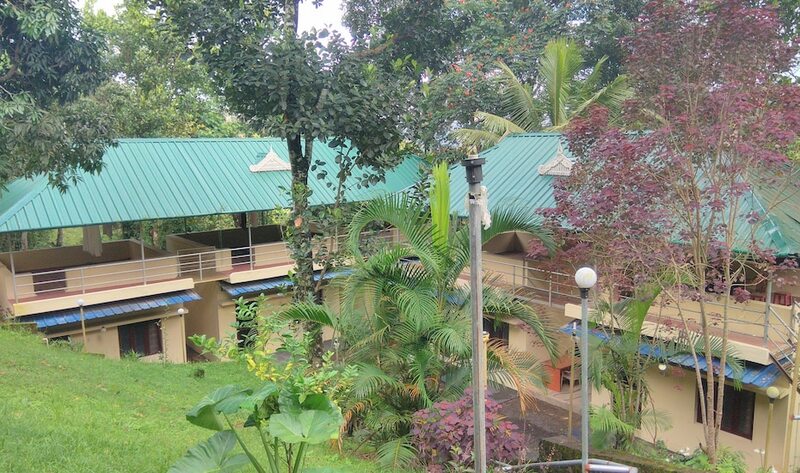 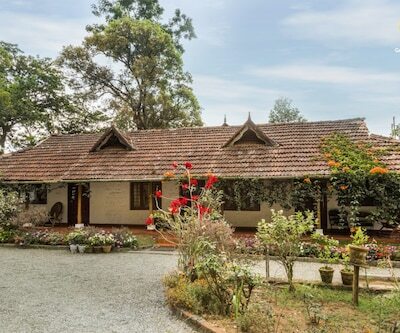 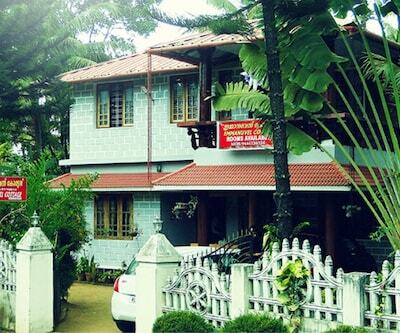 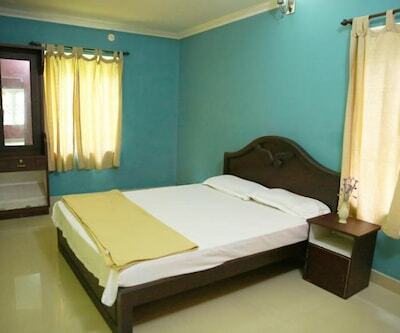 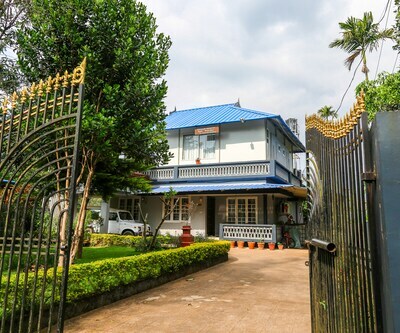 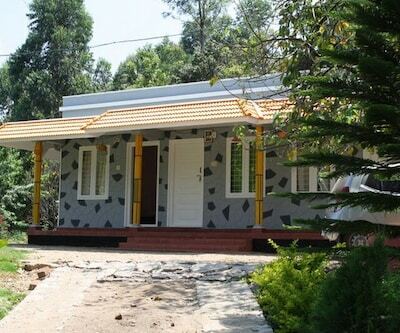 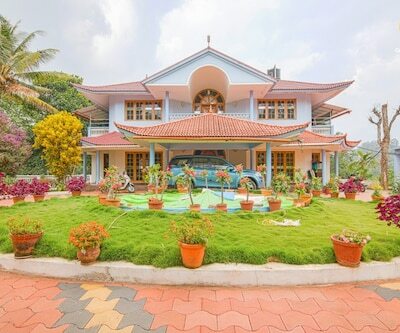 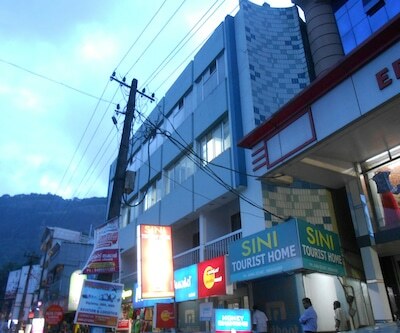 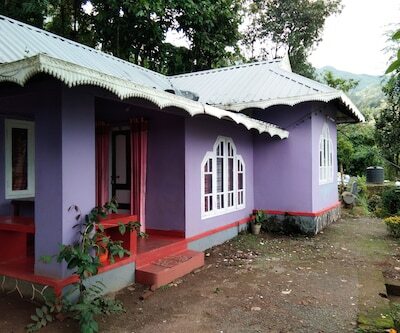 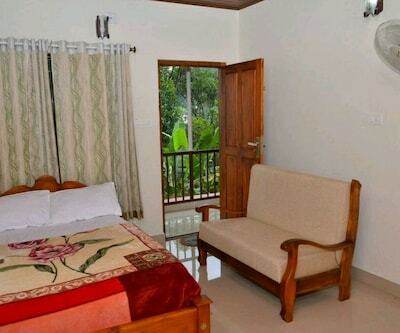 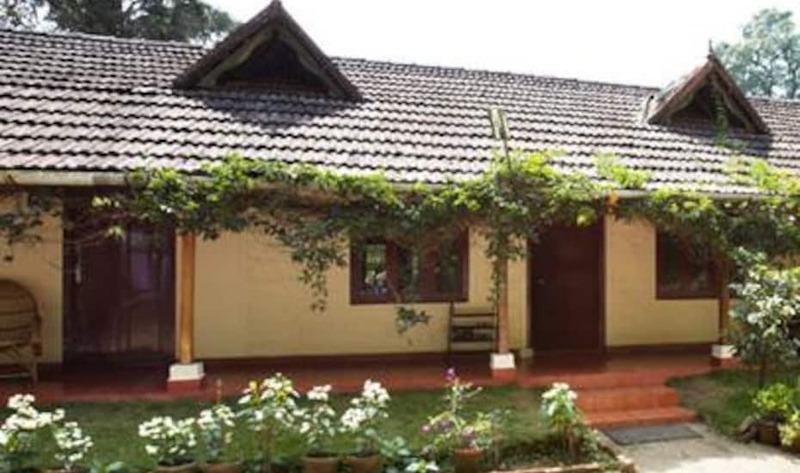 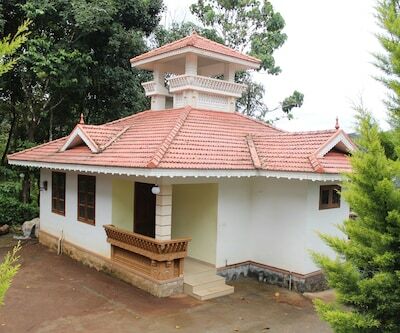 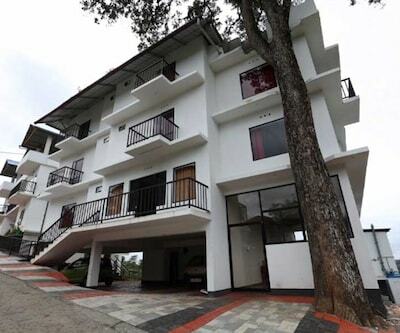 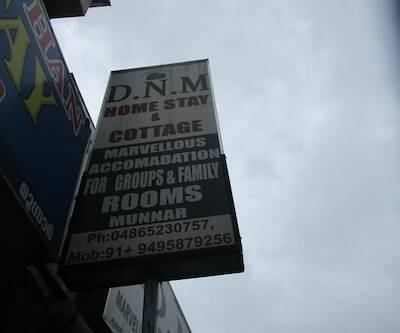 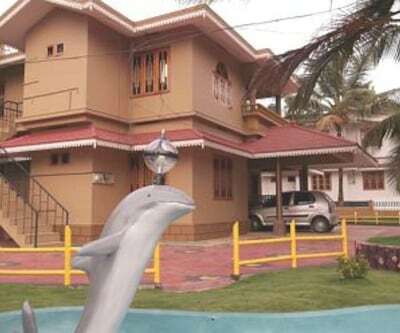 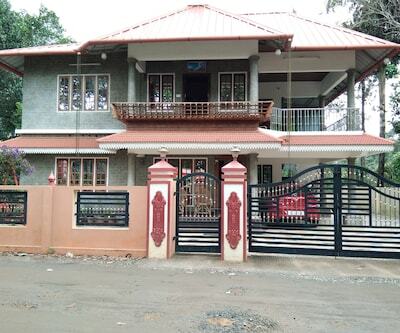 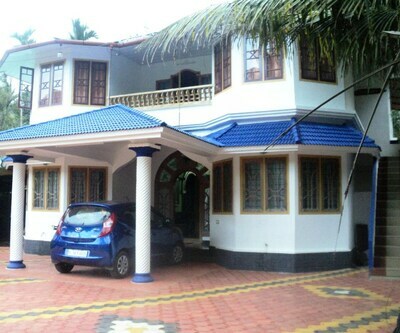 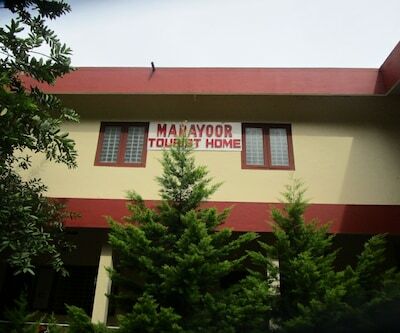 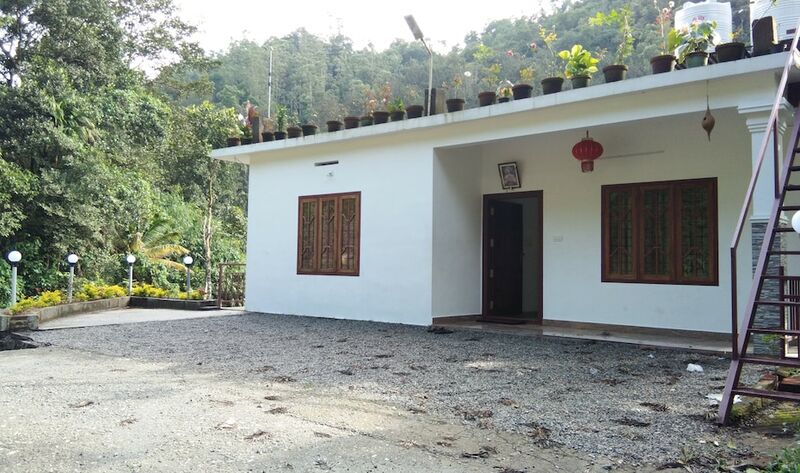 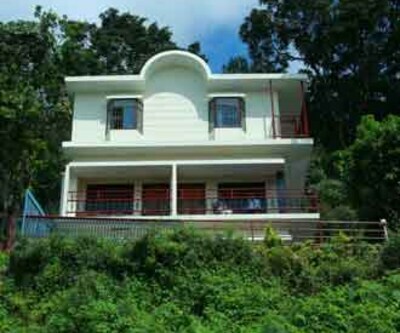 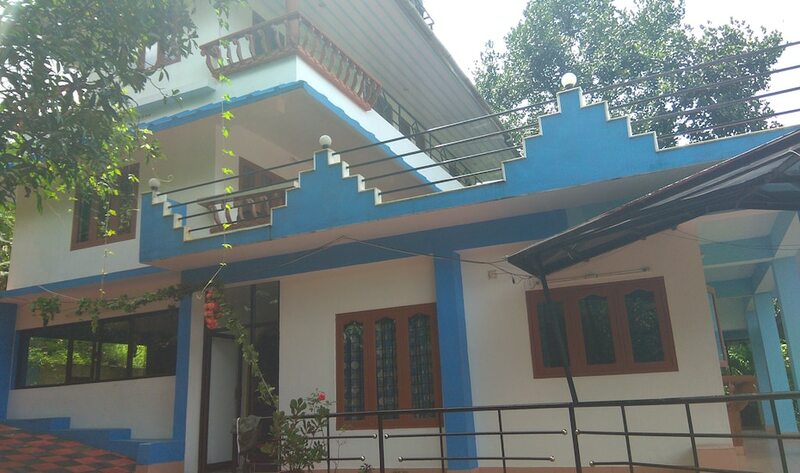 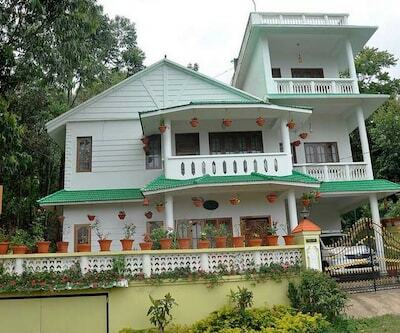 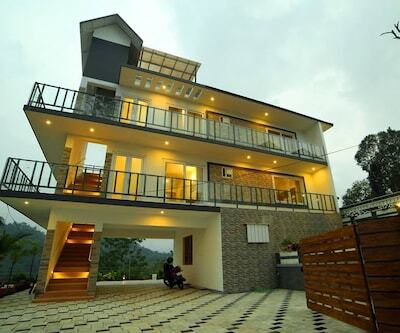 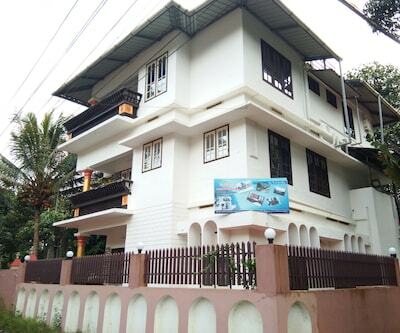 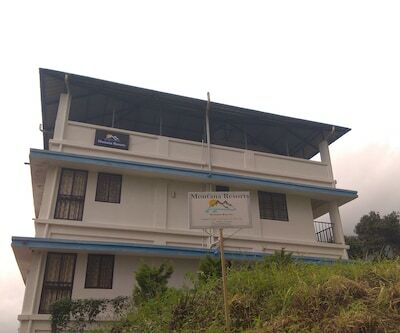 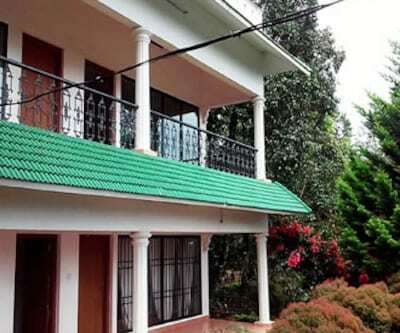 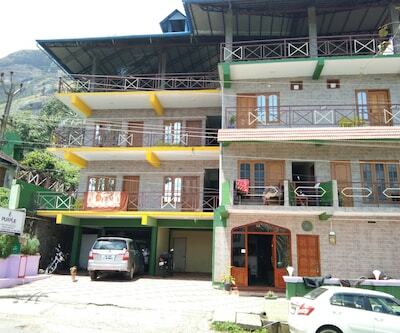 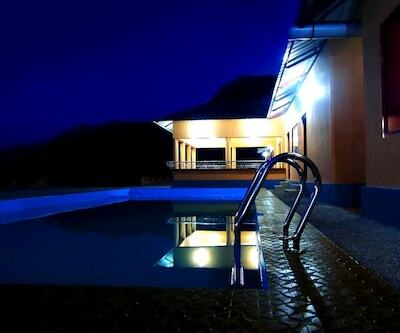 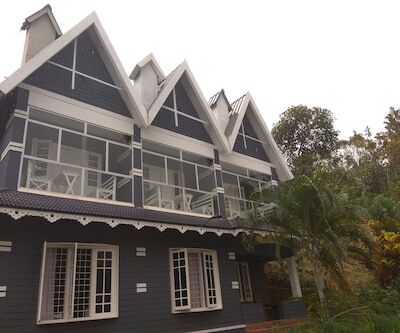 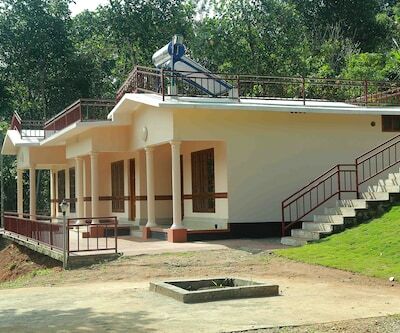 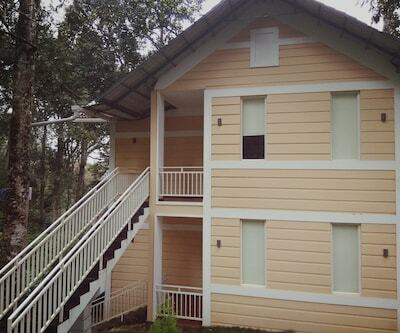 Navaneetham Homestay By Travel Innis a budget accommodation in Munnar situated 0.1 km away from Chithirapuram Bus Stop and 0.3 km from Chithirapuram View Point.The 1-storied homestay has 4 well-appointed rooms equipped with conveniences like wardrobe/closet, desk and bathroom with hot/cold running water facility and toiletries.Navaneetham Homestay By Travel Inn provides various facilities that include garden, travel counter, 24-hour front desk, power backup generator and parking facility. 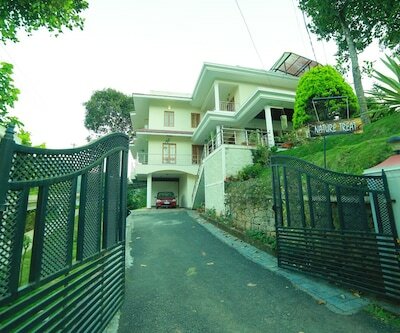 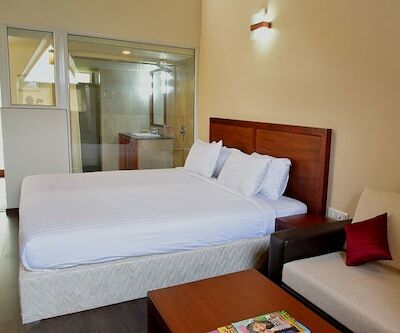 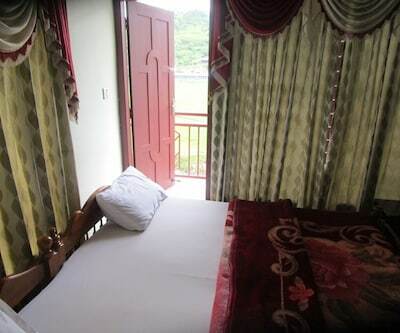 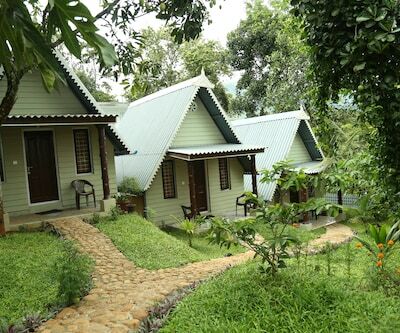 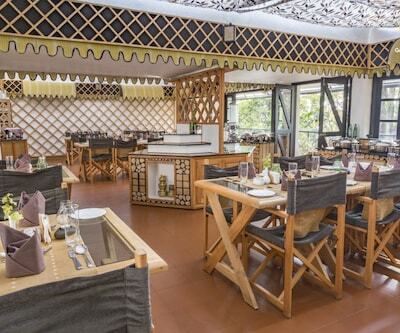 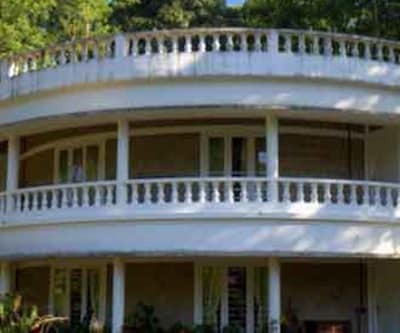 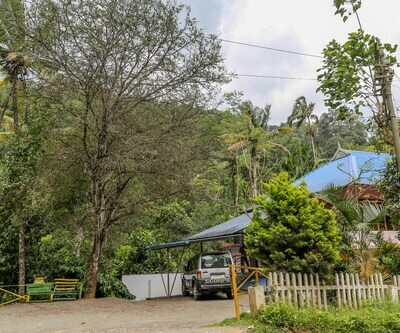 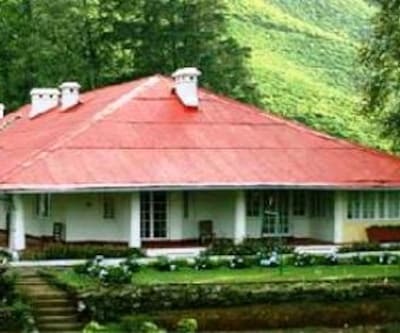 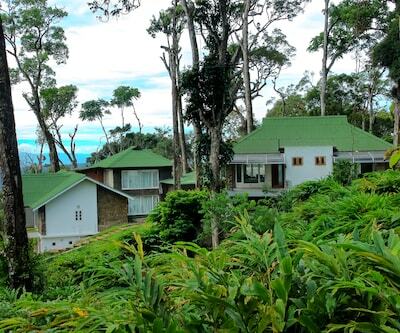 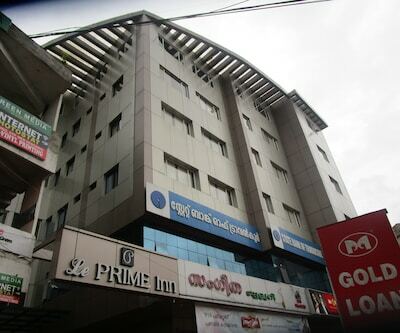 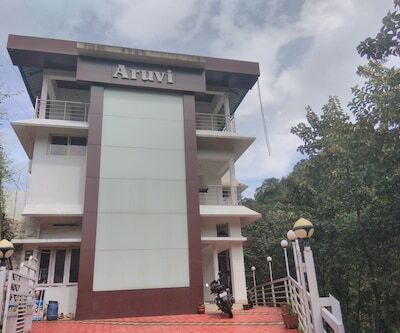 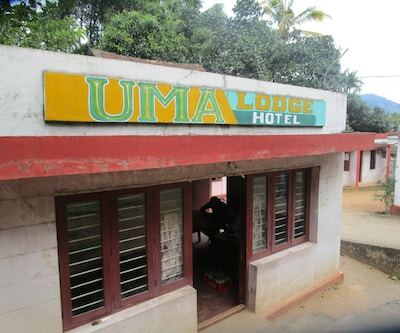 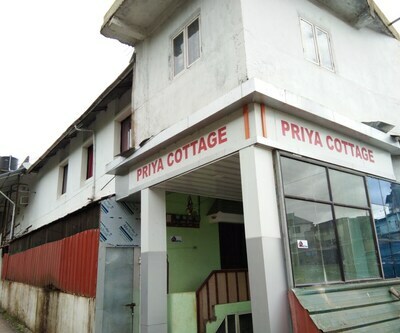 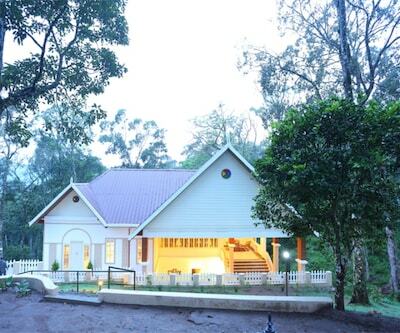 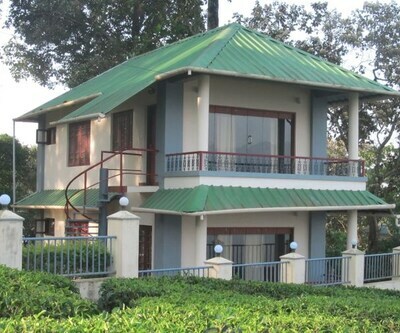 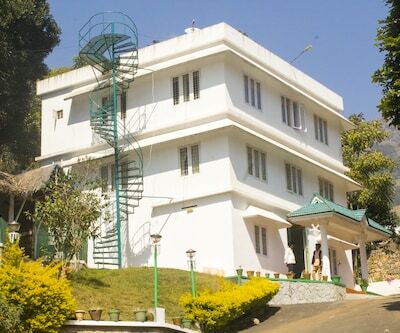 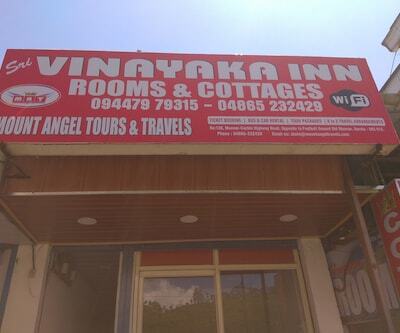 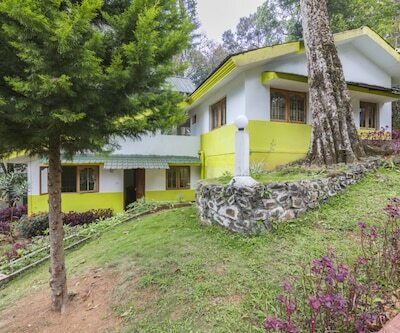 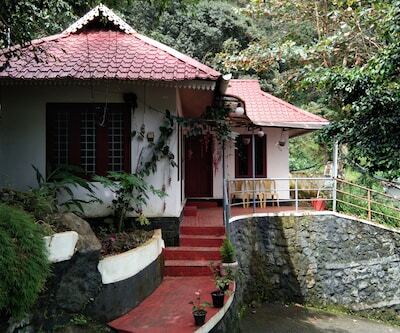 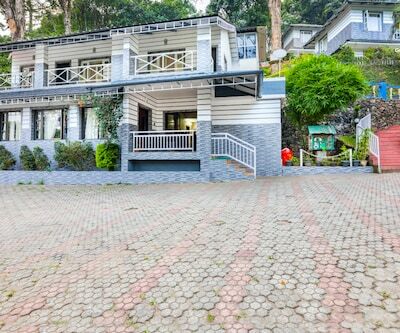 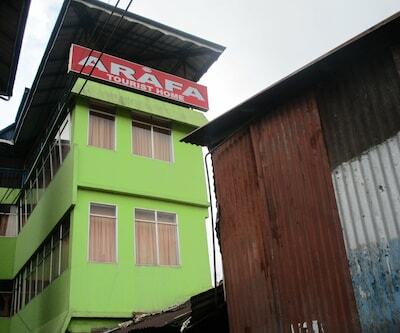 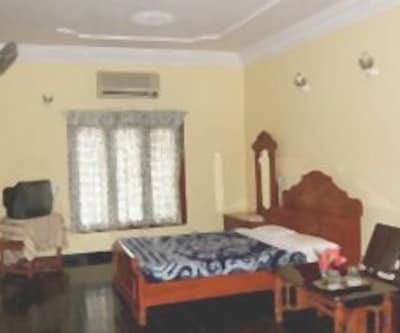 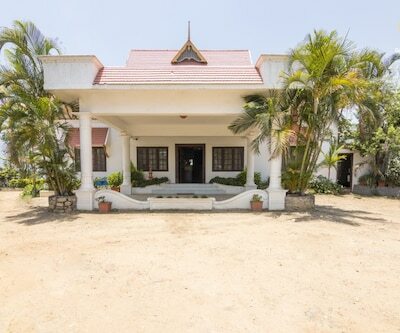 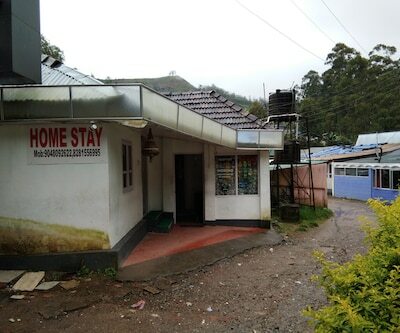 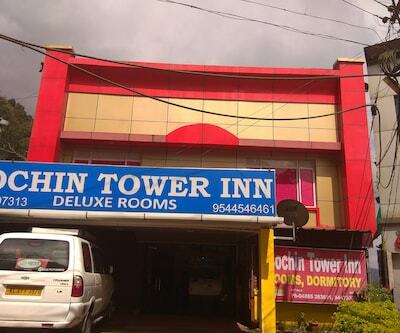 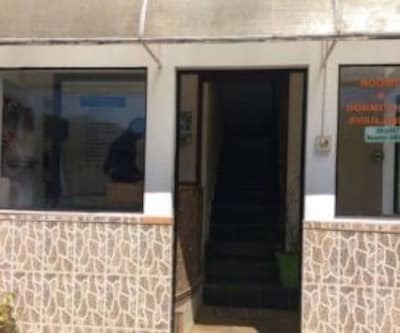 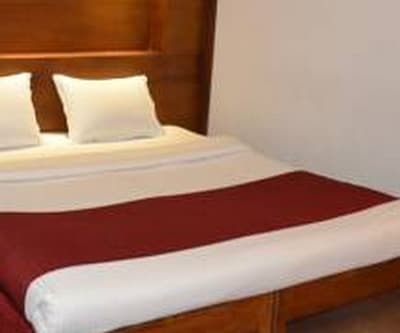 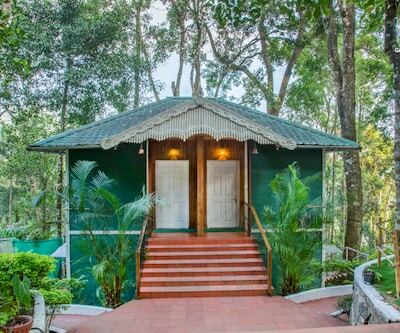 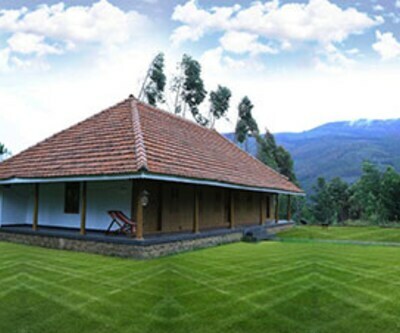 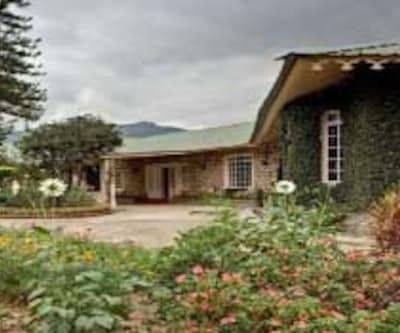 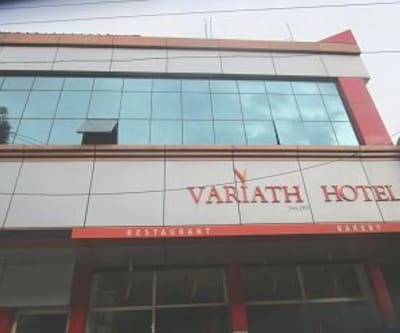 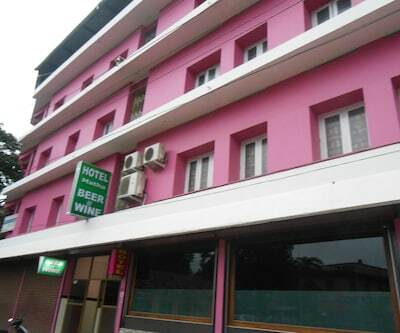 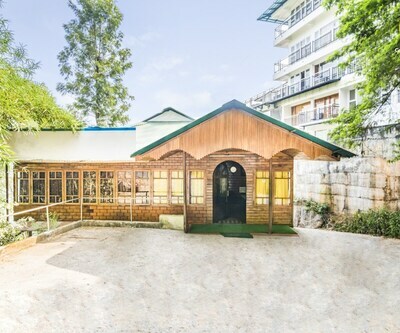 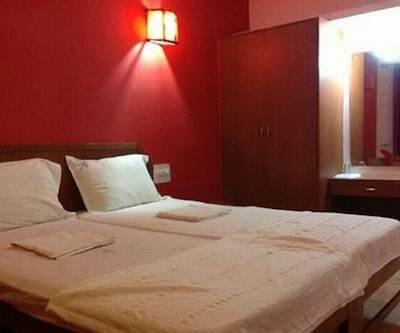 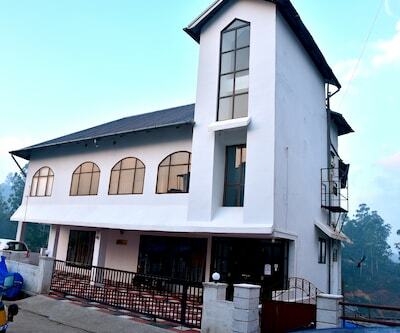 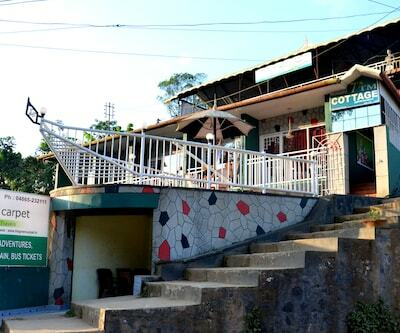 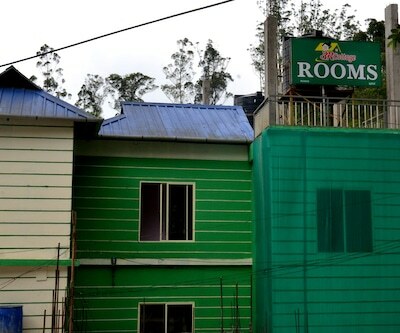 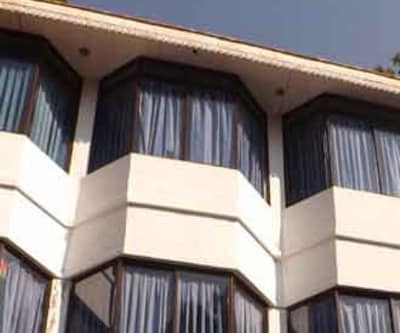 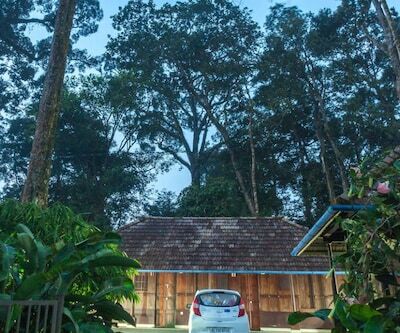 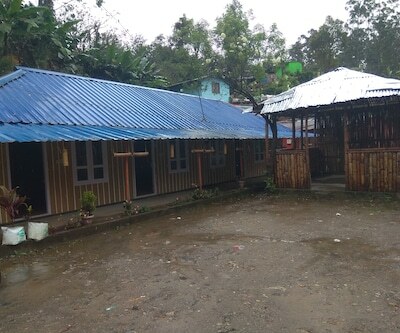 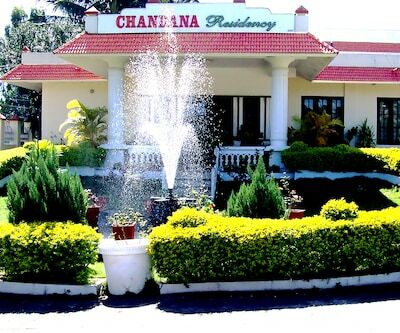 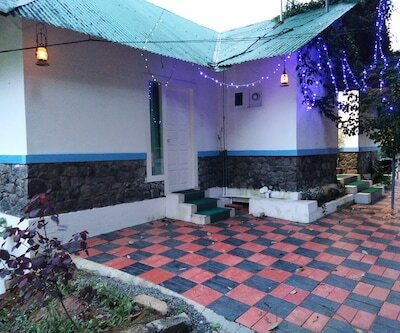 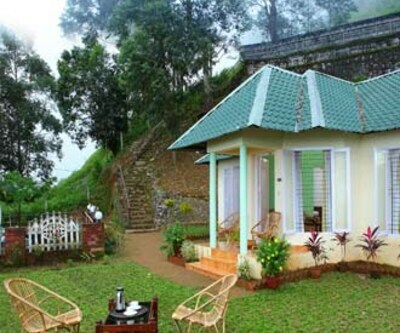 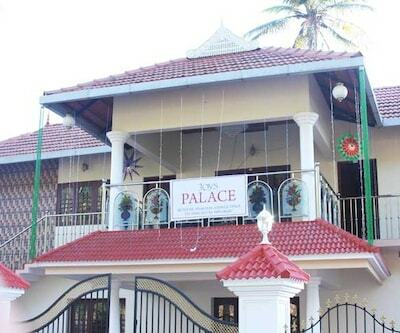 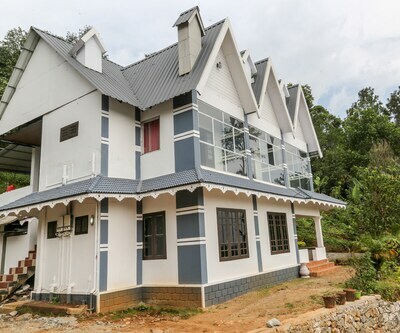 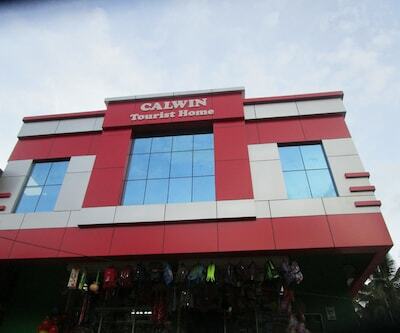 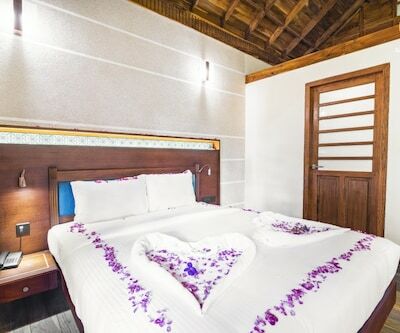 room service and medical aid is also offered for the convenience of the guests.The homestay in Munnar is accessible via travel hubs such as Cochin International Airport (97 km). 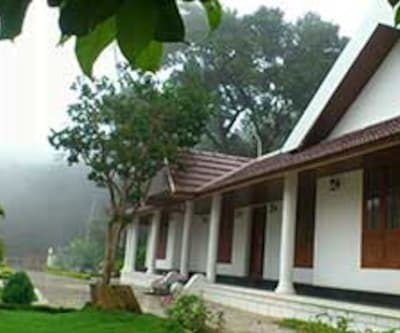 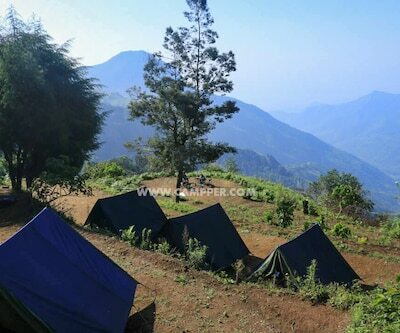 Places worth a visit include Chokramudi Peak (14 km).